It is NOT too late for a flu shot. Flu season may be on the rise, but CDC says it is not too late to get your flu shot. 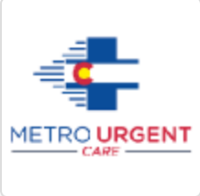 MUC offers $25 flat rate flu shots at all clinics with the exception of Aurora Havana (located inside Safeway). Walk-in, check-in online or call to schedule an appointment.